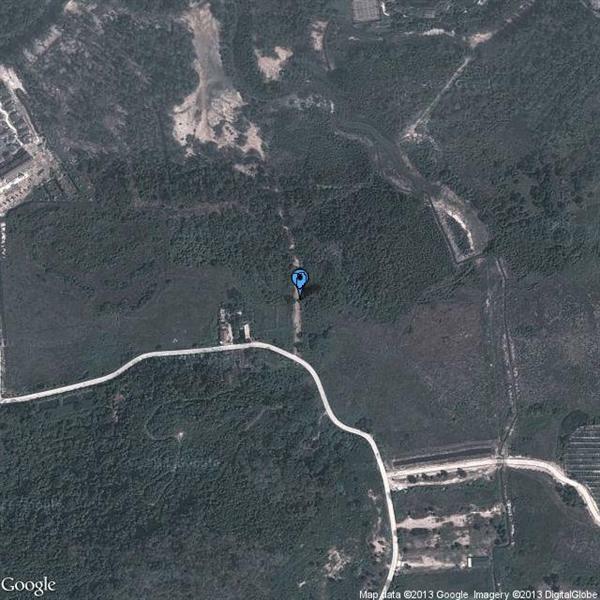 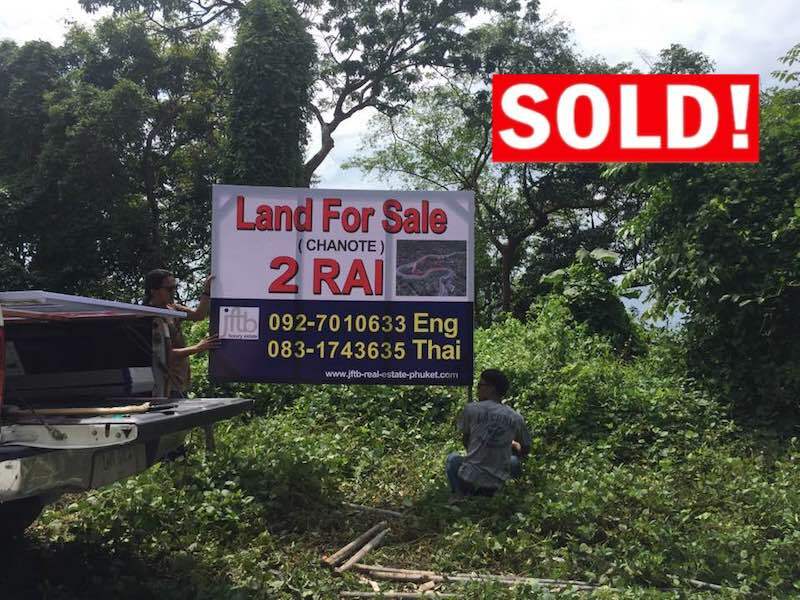 Chanote (Freehold) (Chanote title is the Thai title deed which enables full and certified private ownership of land). 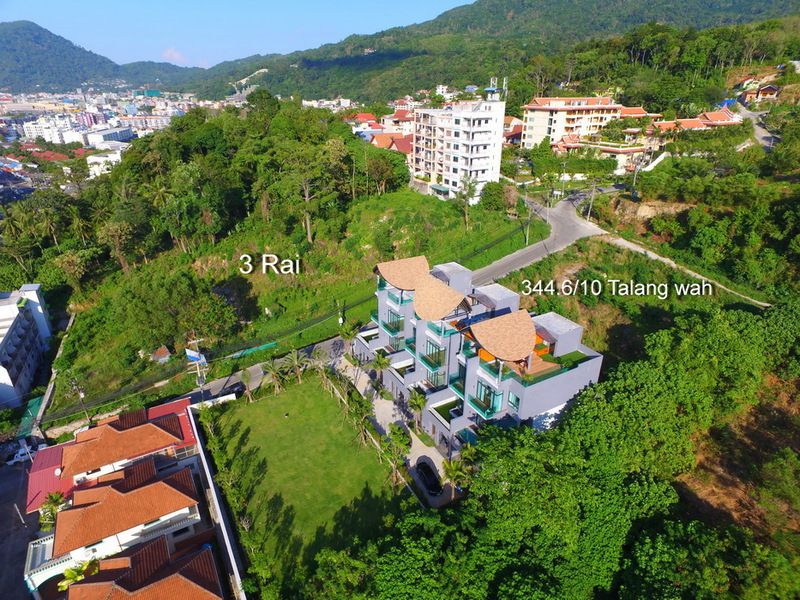 Located in the South of Patong and at walking distance to Patong beach, shopping, restaurants and Patong nightlife, just right across the street from Simon Cabaret: only 10 minute walk from Patong Beach and 15 minute walk to Jungceylon shopping mall and Bangla road. 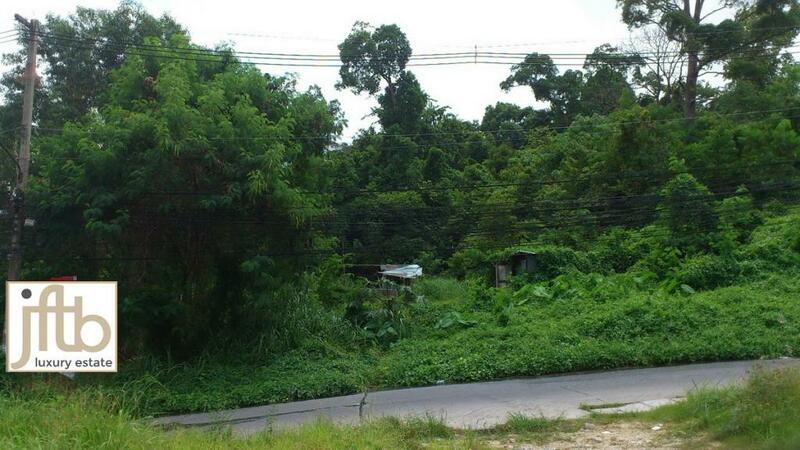 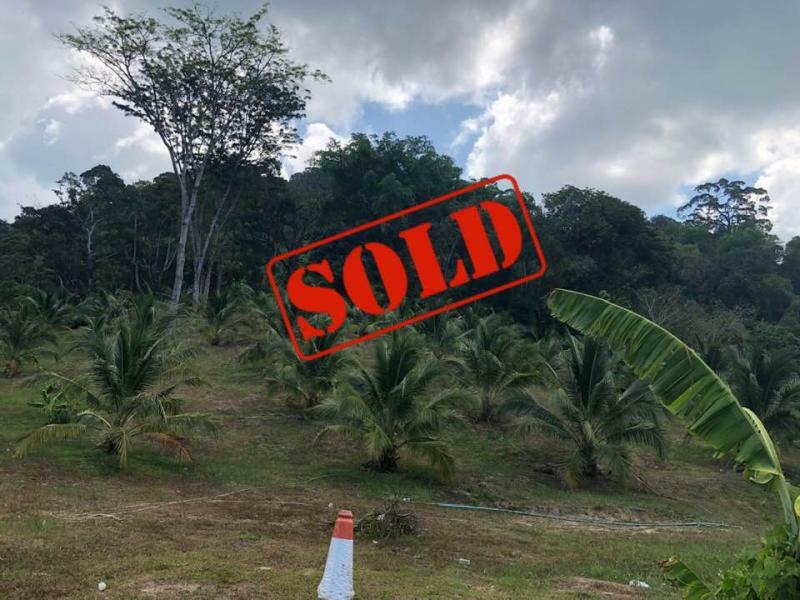 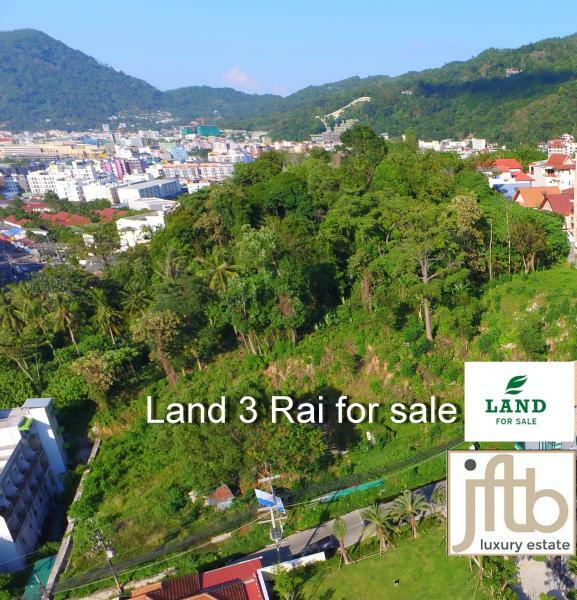 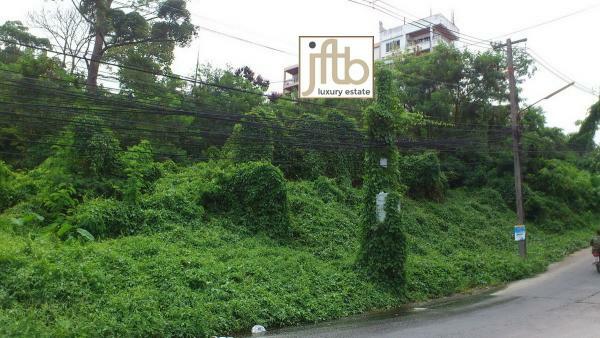 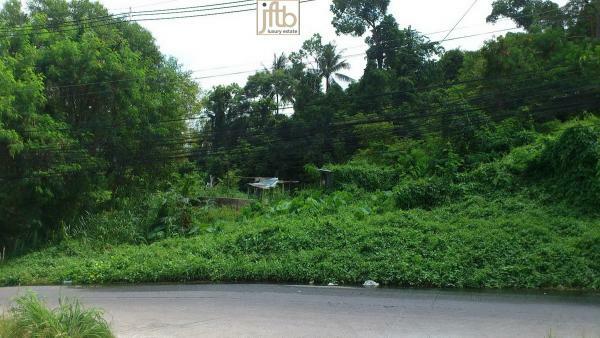 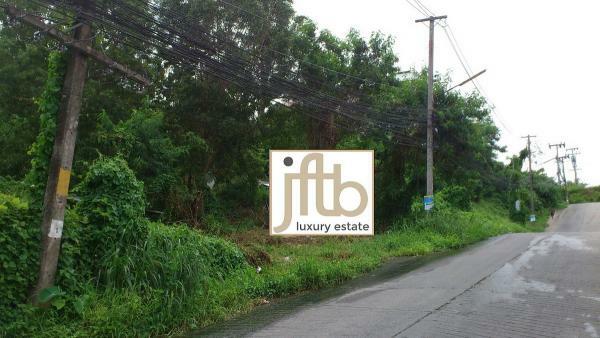 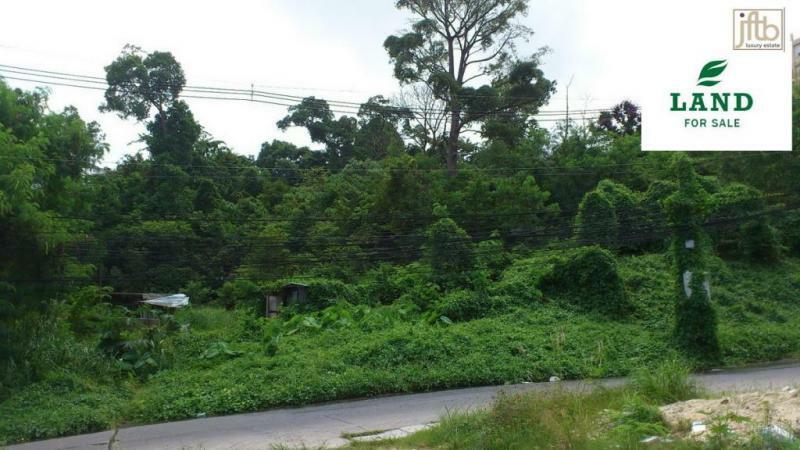 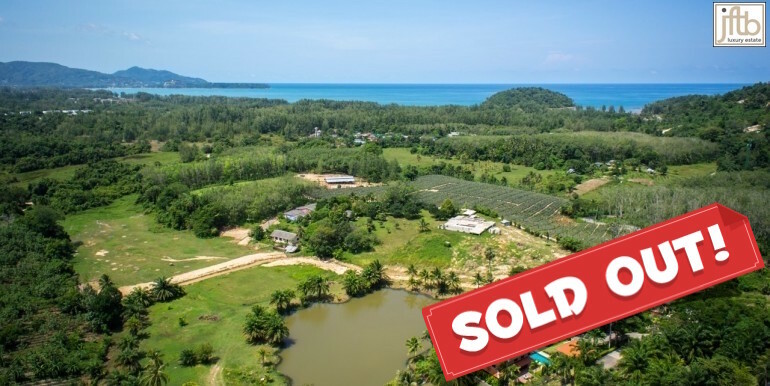 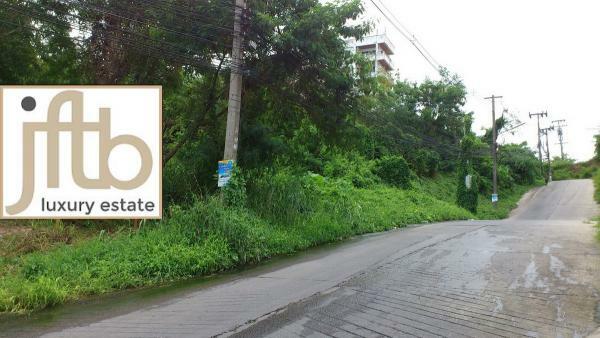 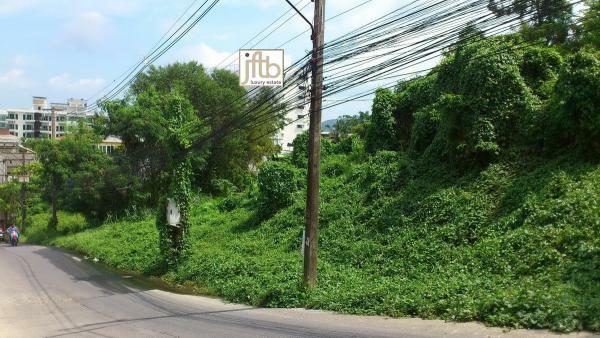 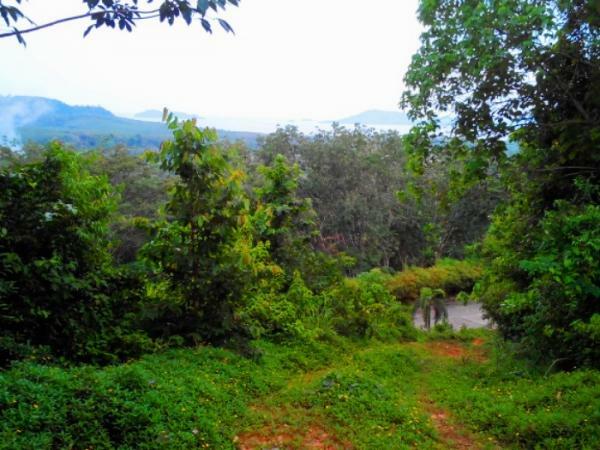 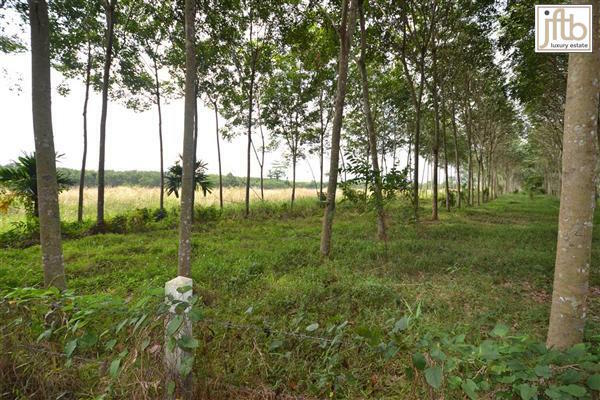 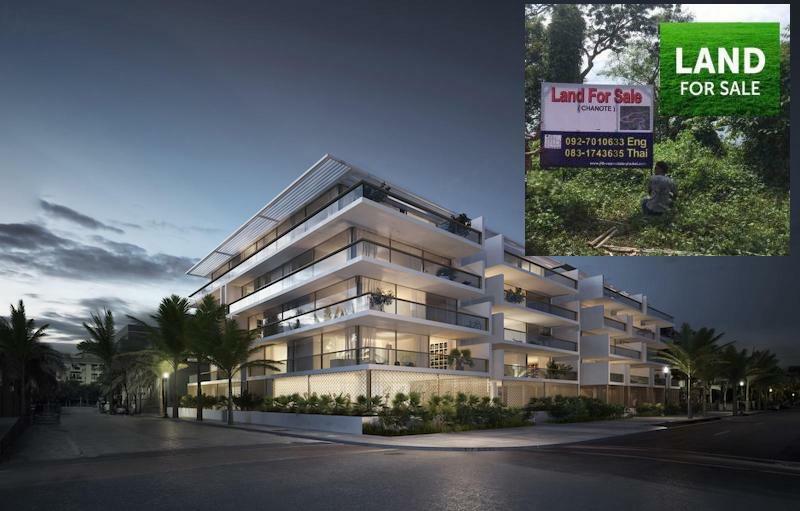 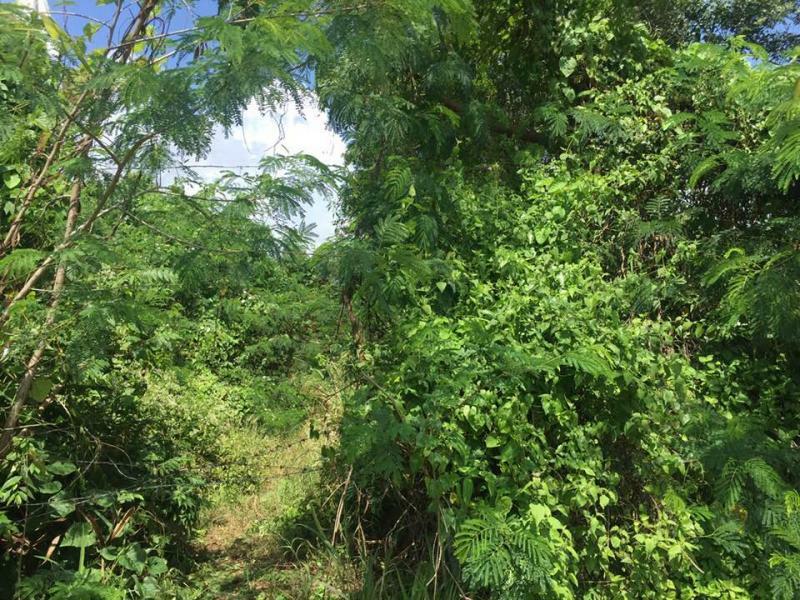 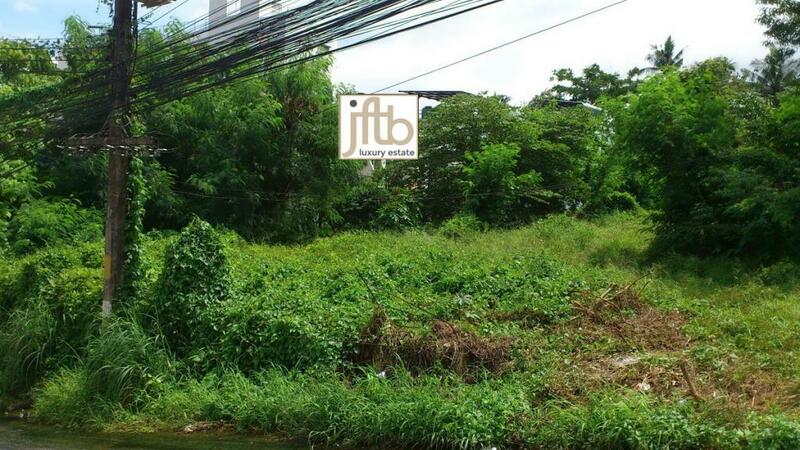 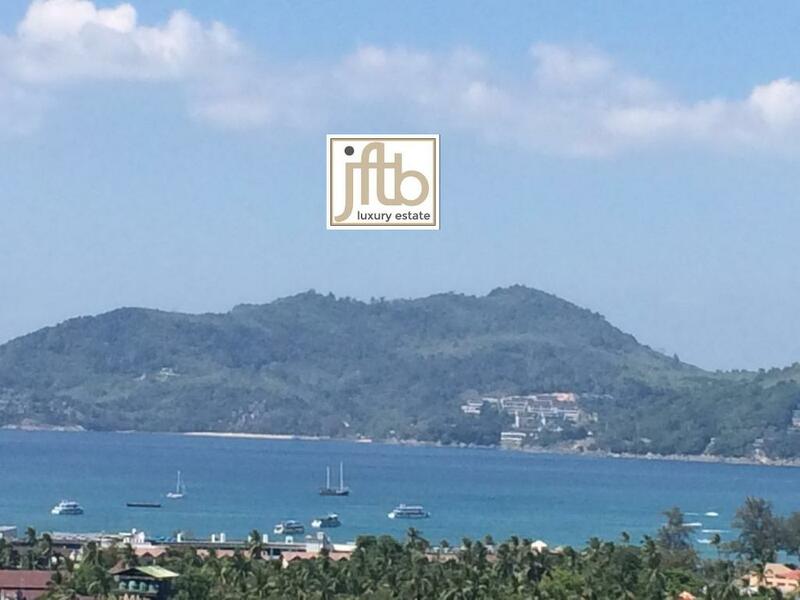 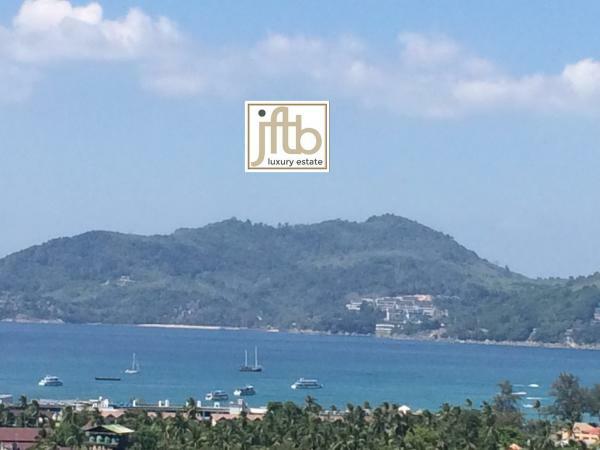 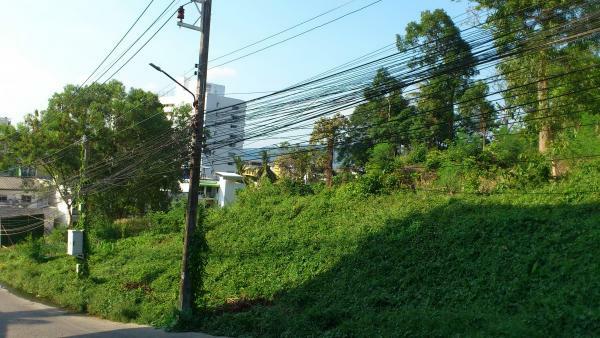 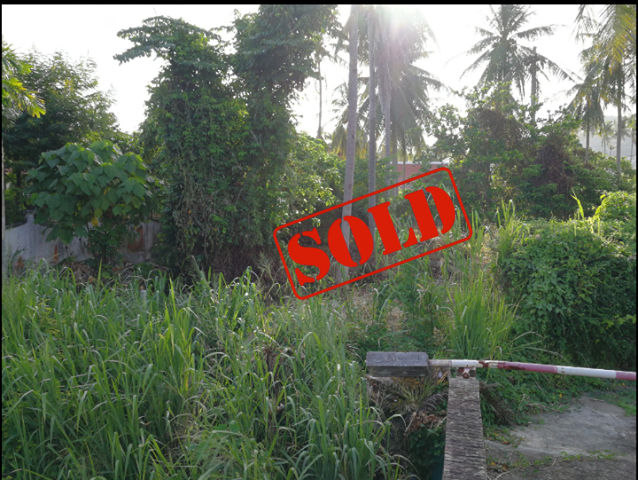 For Investors, our agency offer the last piece of land for Sale in Patong Beach: allowing to build up 23 meter high is perfect for Commercial use, Condo buildings or for Hotel Development.